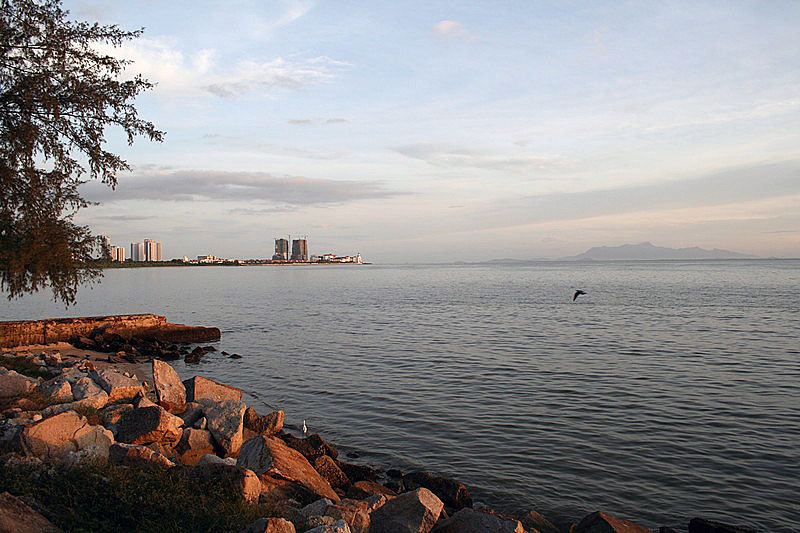 Gurney Drive is a popular seafront promenade in Georgetown, Penang. 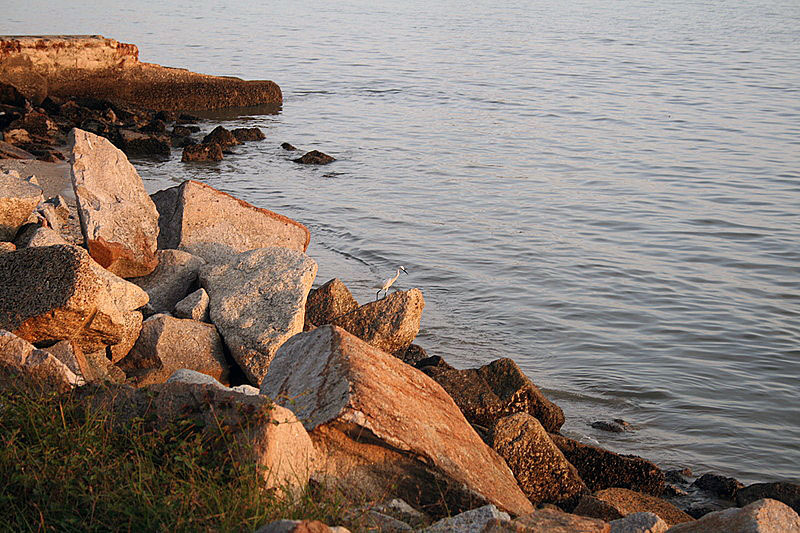 The coastal road is named after Sir Henry Gurney, the British High Commissioner in Malaya. 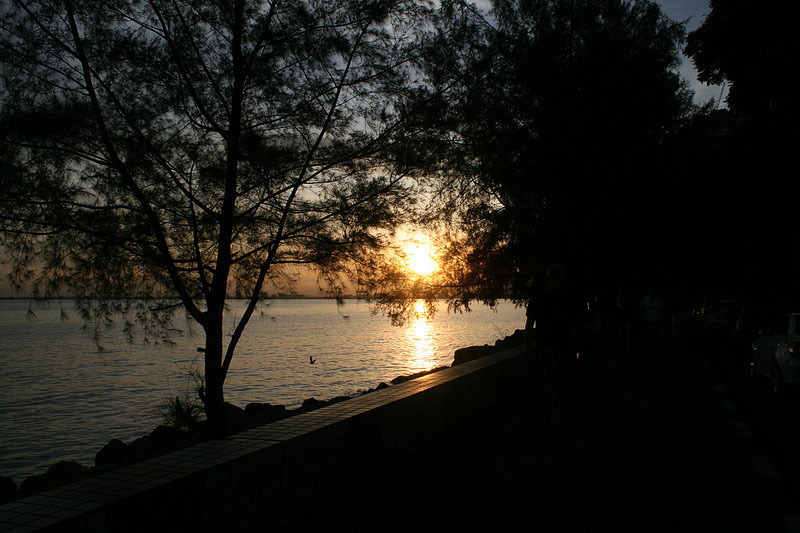 Get down there early in the morning and you will find small groups of people briskly walking along the seafront for exercise while enjoying the sunrise. There are also a number of restaurants serving Bak Kut Teh in the early hours of the morning, usually from 6am. Bak Kut Teh is a Chinese cuisine famous for its tasty herbal soup and meaty pork ribs. 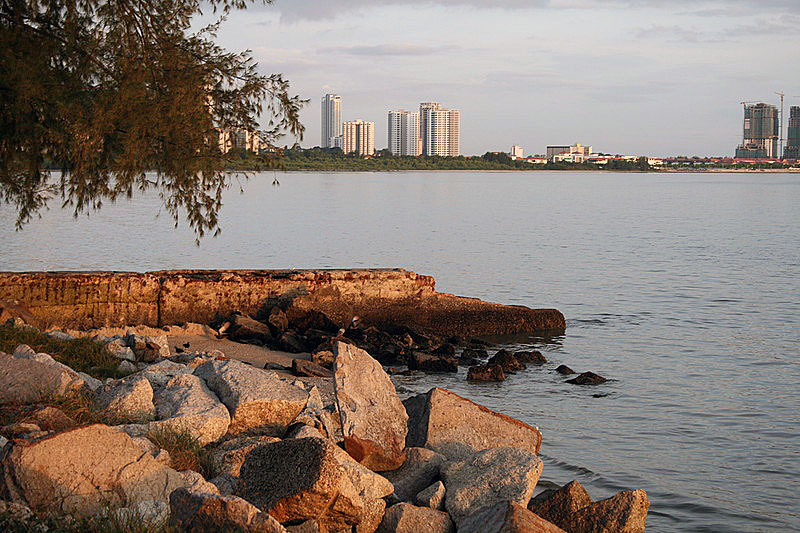 It is in the evening that things along Gurney Drive get a little more exciting. The restaurants and more eatery venues open and start serving a variety of seafood and hawker food. The Gurney Drive Hawker Centre, an open air food court is located at the top end of the road, in front of McDonald’s at Sunrise Tower is a great place to sample local dishes prepared at the stalls. The other end of the road or the quiet end is where young couples stroll hand in hand. 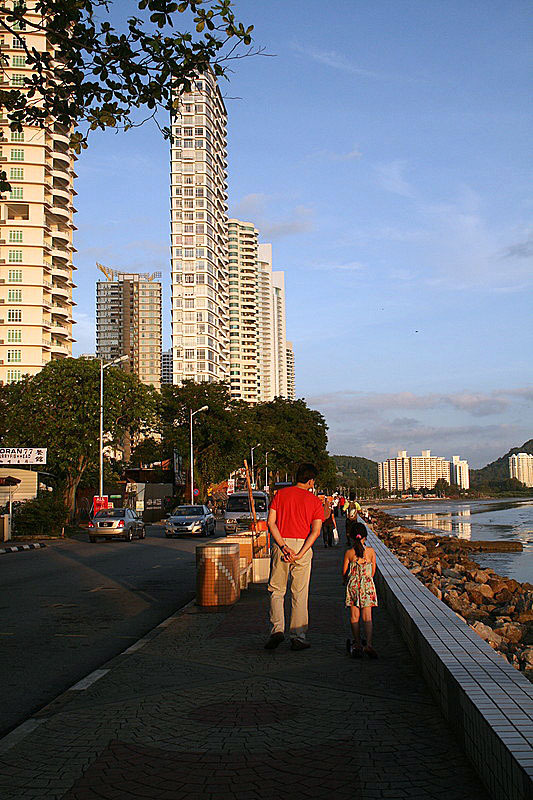 Keeping pace with the development in Penang, Gurney Drive is now also home to one of the island’s most popular shopping destinations, Gurney Plaza and numerous, high end and high rise condominiums.